Do you like the 101 days of fun thingy? 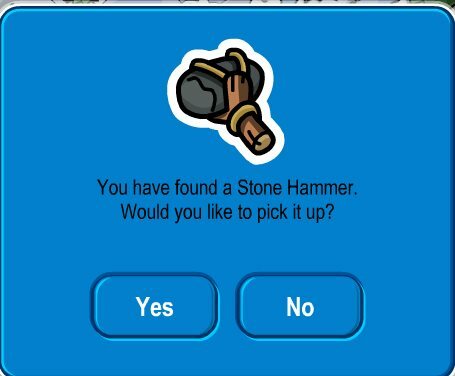 Well... Club Penguin has heard excellent reviews on it so far. Today for the 101 days of fun you have to catch the Mullet fish in the game Ice Fishing. I think I'll pass on that one... I've caught it too many times already ;-) !!! Club Penguin would really like us to draw a picture of our favorite thing to do on Club penguin... you can draw it on the computer, or draw it on paper and scan it. I think I'll pass on that one too... I don't draw too well, but Jamie sure can. Maybe I'll have her draw one for both of us! ;-). Don't forget that this is the last week to decorate your igloo for the Dojo Igloo Contest... we will post the winners ASAP!! !